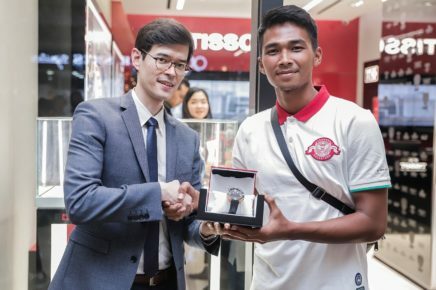 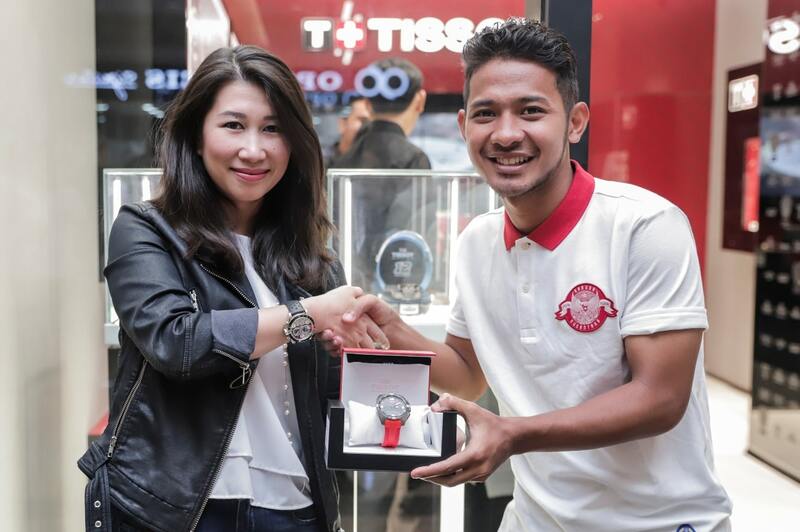 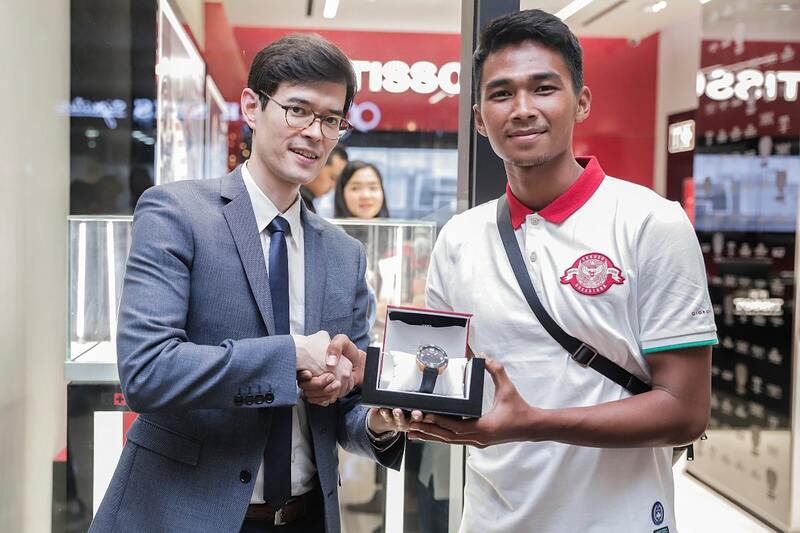 Time International proudly presents appreciation watches to the Indonesia National U-22 Football team, in celebration of their recent historic win at the AA-U22 Youth Championship. 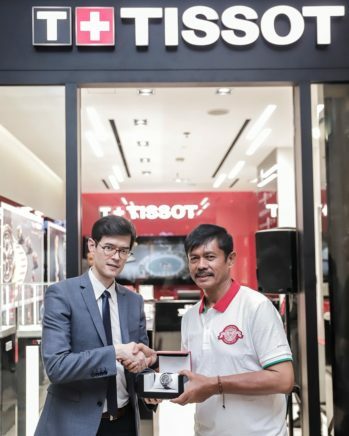 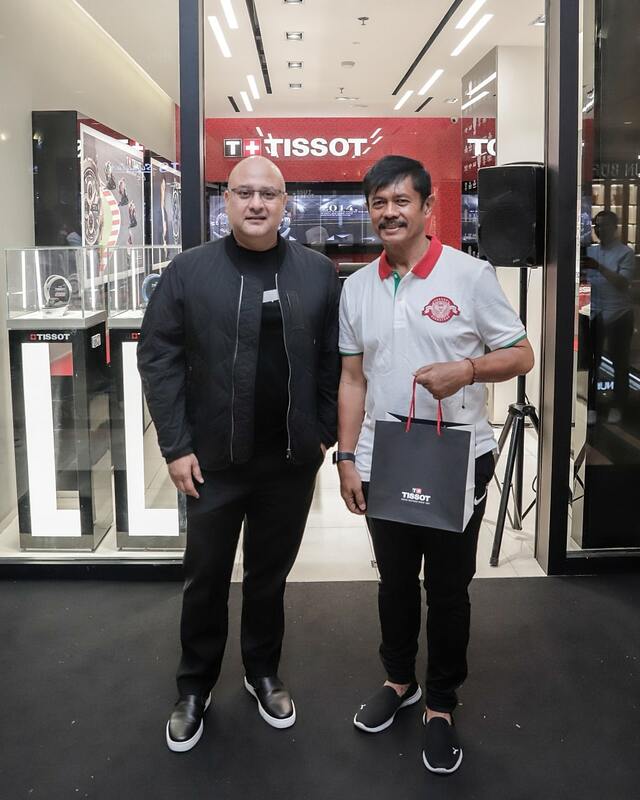 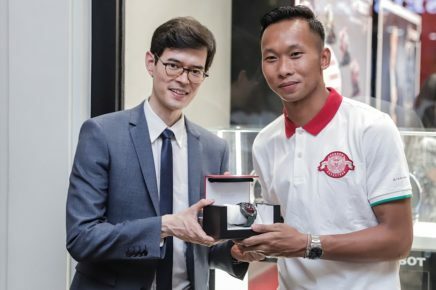 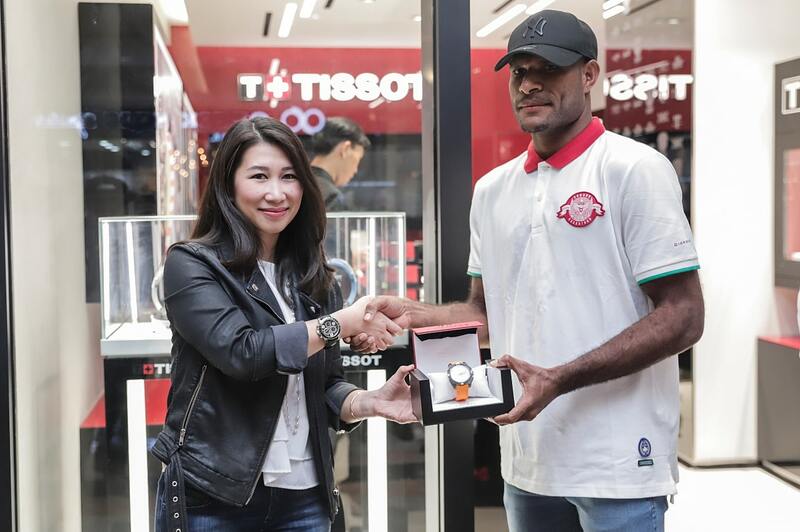 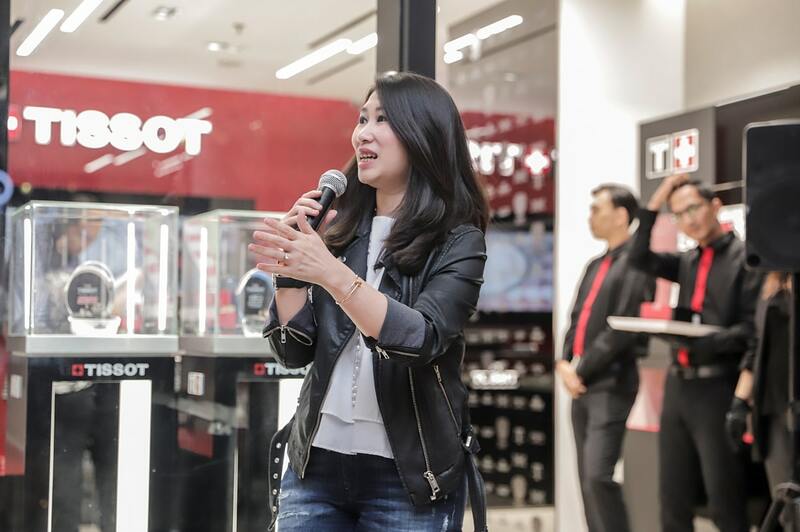 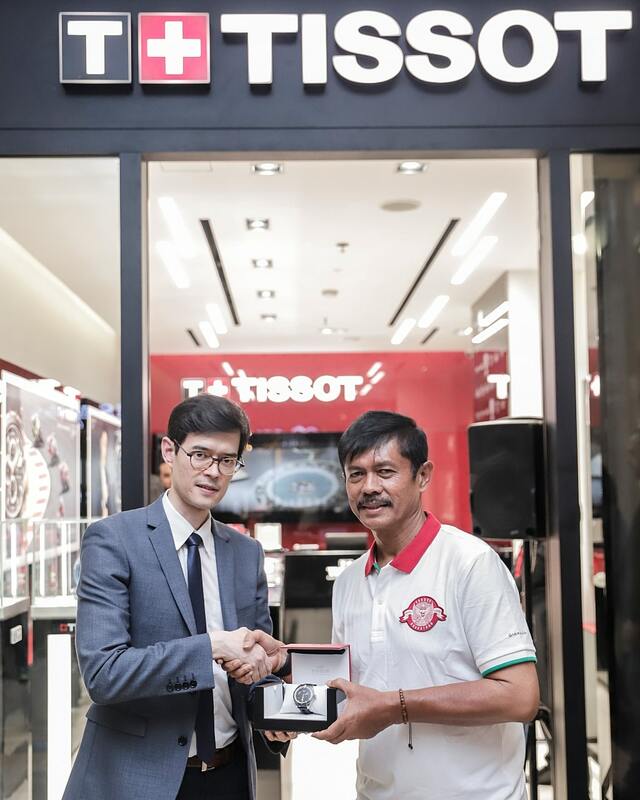 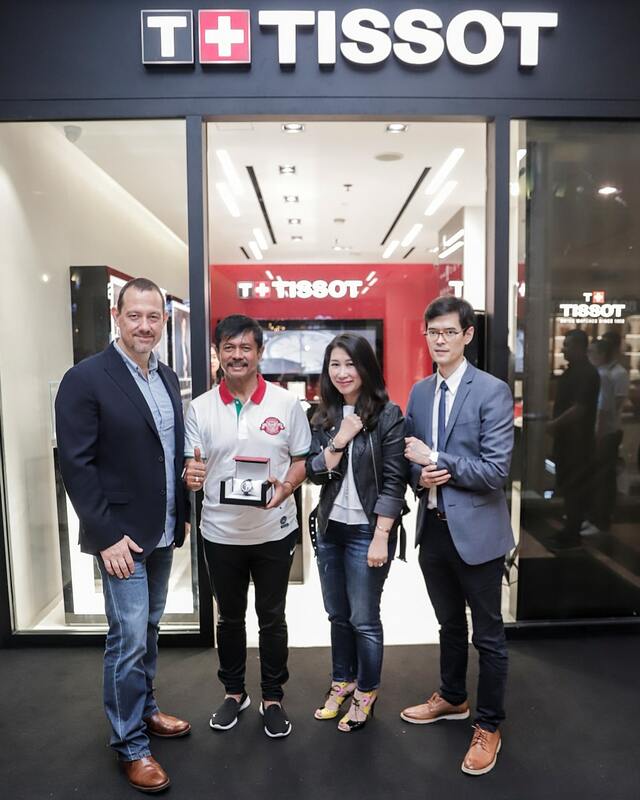 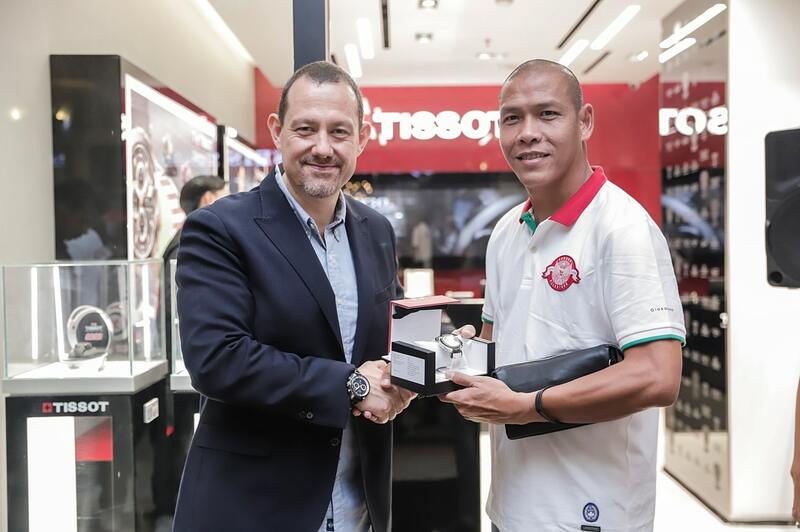 Always a proud supporter of Indonesian athletes, particularly the young who embody passion and true fighting spirit, Time International held the gifting ceremony at the Tissot Plaza Senayan boutique, and presented watches to 37 members including athletes, coach, staff and team doctor. 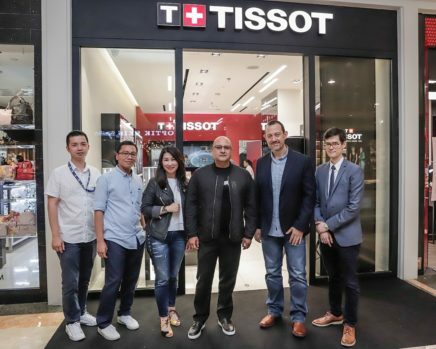 The event, which also marks the official start of Time International’s journey as the new appointed Distributor for Tissot watches in Indonesia, was attended by President & CEO Irwan D. Mussry, Vice President Shannon Hartono, General Manager of Strategic Initiatives Corne van Zyl, as well as guest of honor Regional Sales Manager for Tissot S.A (Asia Oceania) François Barrie. 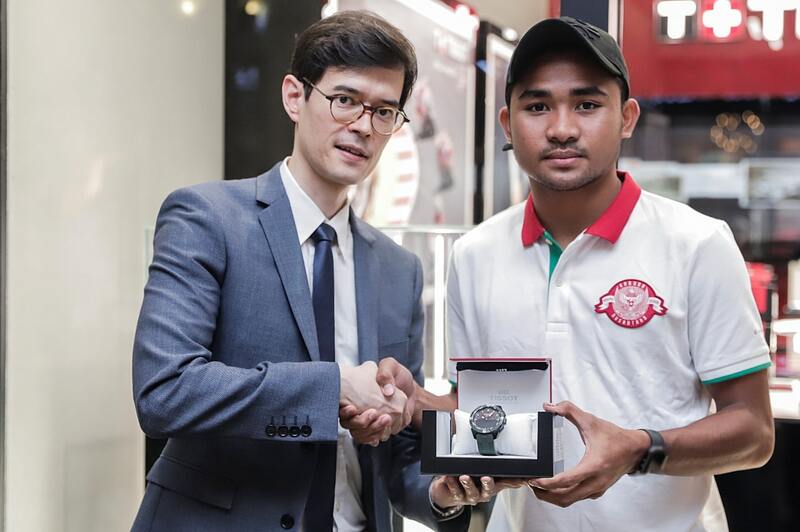 “Time International is very proud of young athletes for their strive for excellence and drive to win. 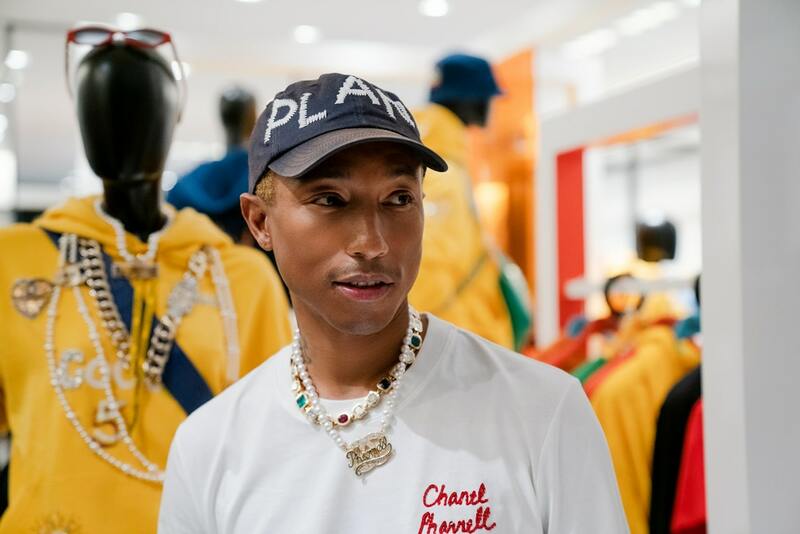 We hope that they continue to work hard and achieve bigger and better things, and also encourage the younger generation in pursuing their dreams and ambitions, and make our nation proud,” said Shannon Hartono, Vice President of Time International during the event. The newest member of the Time International family, TISSOT has always had a passion for sportmanship. 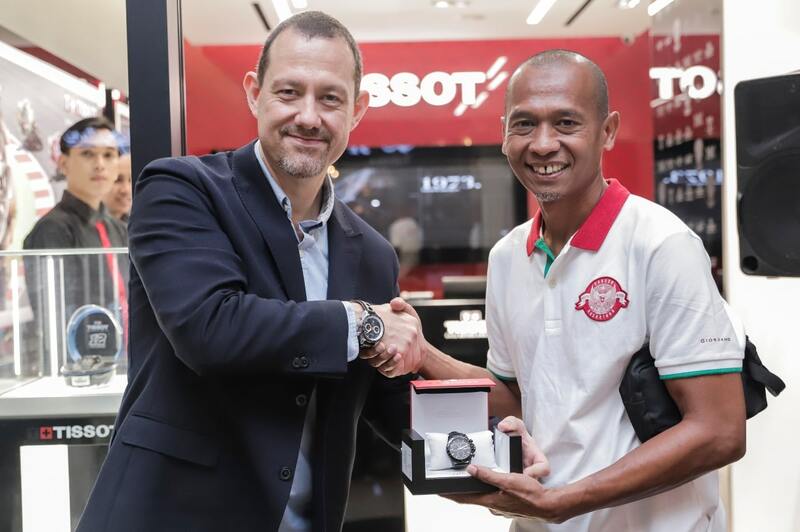 TISSOT, a major sponsors of the recent 2018 Asian Games, is a trusted Official Timekeeper and partner of many of the most important sporting events and disciplines around the world, including the NBA, Tour de France and MotoGP™. 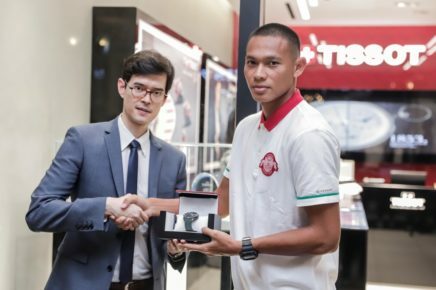 The AFF U-22 Championship was held from 17-26 February 2019 in Phnom Penh, Cambodia. Indonesia won the tournament defeating Thailand 2-1 in the final. 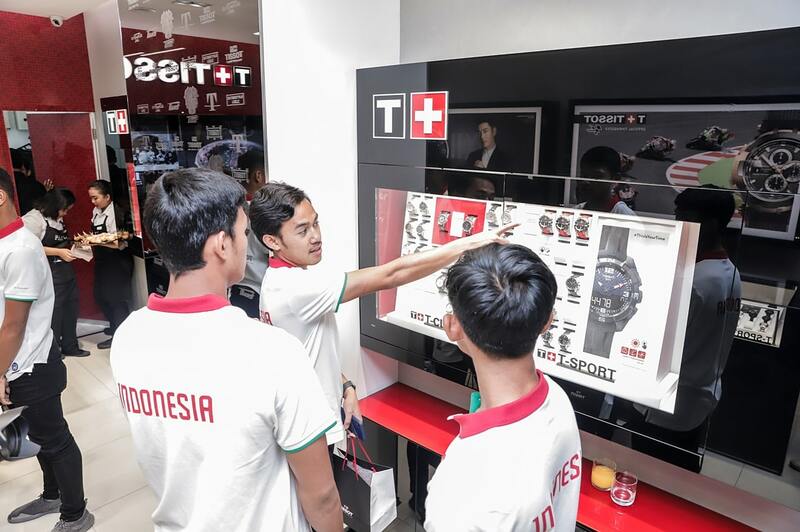 This waas the first win for Indonesia in the league.